The 2011 Fluidic Hyundai Verna, needless to say has set the sales chart on fire. So much so that if you go in for a test drive of this car, most likely the first thing that the salesman would tell you is that this car has got a 6 months waiting period. He would offer you the test drive but then, there would be no test drive for the auto version and neither would there be a lower end 1.4 liter engine on offer. Silver as also white is the preferred choice of color for Vernas. Not only are cars like the Vento and City hit by this but then the Hyundai i20 is also hit by this sales of the Verna. Since it seems that we are wafting away from the topic, it is better to stick to the deals for the month of August 2011. There are no discounts being offered on the SX4 or other models but then the trendy A-star is being offered with a total discount of Rs 45k. This includes the cash discounts worth Rs 28k as also the exchange bonus of Rs 15k. In a mood for magnamity, Maruti is also ready to offer 3rd year free extended warranty worth Rs 1,900. If you were in the mood for picking up the A-star, then this is just the right time for it. 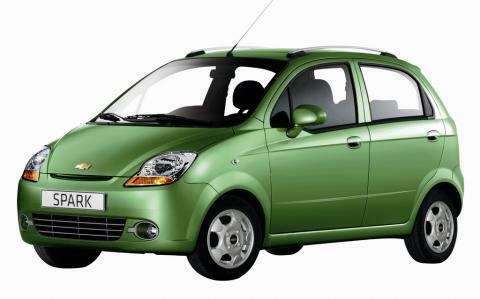 The General is not too willing to give in anything for its best selling model, the Cruze but then there are discounts going in for the Aveo as also the Spark. Now, this is something really different. GM is offering discounts of upto Rs 45k on the Spark or Rs 55k off on the Aveo. Alternatively, GM is offering a Mahindra Duro/Hero Honda Passion Pro with both the models respectively. Now, that’s a good deal that we have seen in recent times barring the Rs 1.25 lakhs off on the Skoda Laura TSI model. The petrol version of the Vento is struggling to find buyers with the Honda City resorting to a price cut thing. More than 80 percent of Vento buyers go in for the diesel variant and the manufacturer has now resorted to the price cut option for its petrol variant. If a buyer is buying the petrol Vento on loan, then VW is ready to finance the saloon on a measly 6.99 percent interest rate as compared to the usual 13 percent that other saloons from rival manufacturers command. On a 3 year loan, this comes to savings of about Rs 50k. If one is willing to buy the sedan with ready cash, then VW will offer the first year’s insurance free of cost. This translates to Rs 26k-33k depending on the version selected. Moreover, free accessories worth Rs 25k are also being offered. All this generosity is only for the petrol variant. In case, one doesn’t want the free accessories, the dealer would be more than happy to reduce the price of the car to an equivalent amount. Over a 5 year period, the running cost of the petrol and diesel Vento would almost be the same. 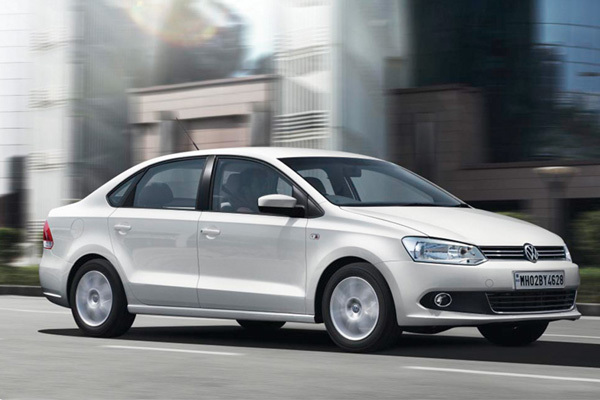 So, the higher resale value that a potential customer would get from the diesel Vento also stands negated. Not content with it, VW are offering a whooping discount of Rs 25 lakhs on their flagship car, the Phaeton. This is being done so that the entire lot of petrol engined Phaetons lying with the VW inventory here may be cleared out and only diesel engined ones be sold later. This brings the price of the petrol engined Phaeton close to the Rs 75 lakhs bracket. 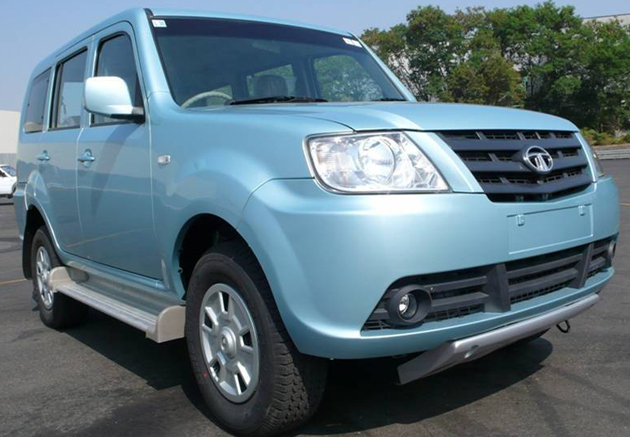 Tata is currently offering discounts on only its Sumo Grande vehicle. A total of Rs 60k is being offered as a discount. An exchange bonus of Rs 40k is being offered for anyone willing to exchange their car at the Tata dealership for the Sumo Grande. Also, there is a cash discount of Rs 20k being offered outright on this car. So anyone looking for a MUV which is very capable, need not look any further than the Sumo Grande. Faced with the heating competition and its siblings being offered at discounted rates, the Civic gets a cash discount of Rs 10k as also freebies worth Rs 4k. This takes the tally to a total of Rs 14k. Not exactly value for money but as they say that even a drop of water is enough to quench thirst in a desert. 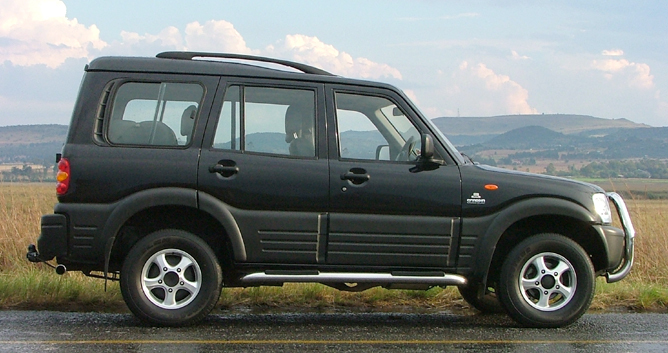 The Mahindra Scorpio has fended off its competition very well and there are minimal discounts going for this very capable SUV. Rs 8k is being wiped off its insurance amount while the upfront cash discount offered is a measly Rs 2k. This brings the total to a cool Rs 10k. Not much but then one can easily buy a bull bar or stuff with the amount. Overall, it’s a limp month as far as discounts are concerned, but then August month holds as many as 4 car launches with 1-2 more to be announced. Its going to be a hectic month at the show rooms.